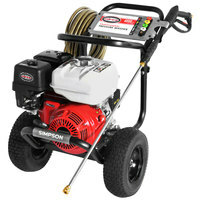 Make a great first impression by keeping the outside of your business clean with a commercial pressure washer. 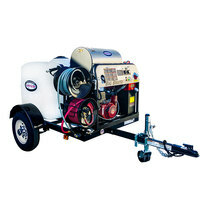 Ideal for commercial buildings and outdoor equipment, pressure washers provide a powerful deep clean that can’t be achieved without high pressure. 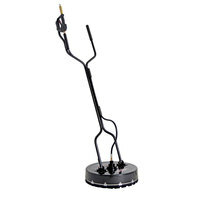 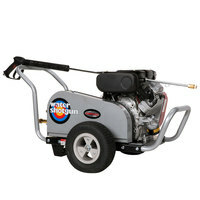 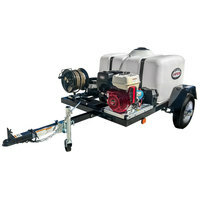 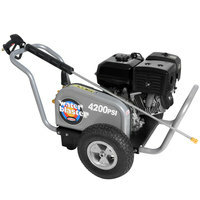 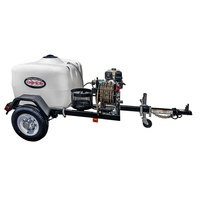 Also great for outdoor dining areas, pressure washers will keep your patio looking its best. 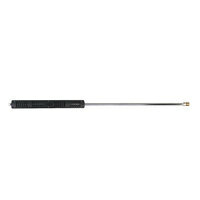 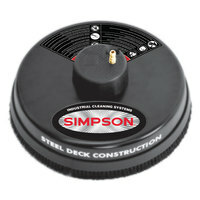 Also make sure to check out other great items from Simpson. 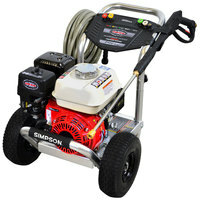 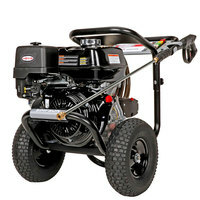 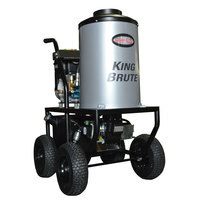 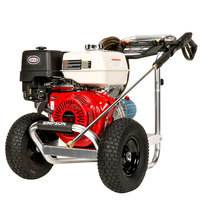 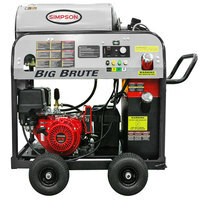 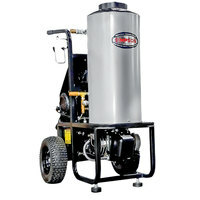 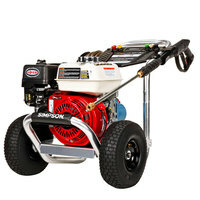 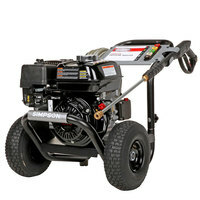 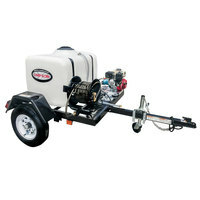 Our selection of commercial pressure washers includes models by Simpson, a trusted manufacturer of high-power pressure washers and accessories. 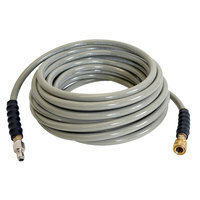 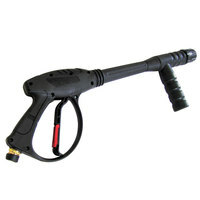 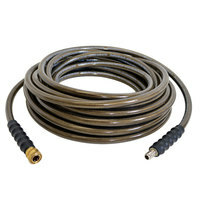 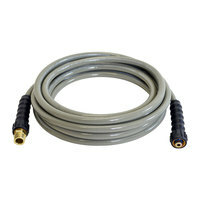 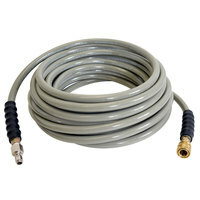 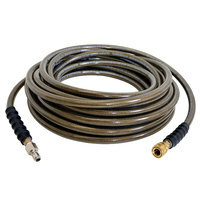 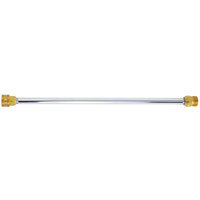 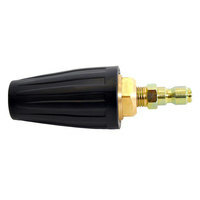 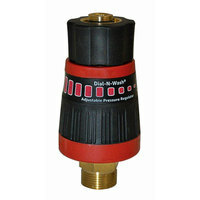 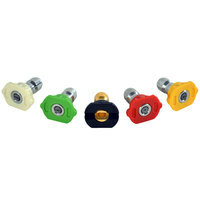 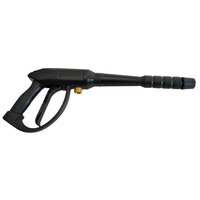 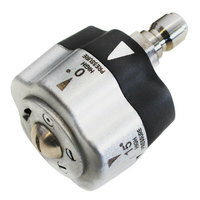 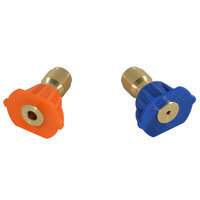 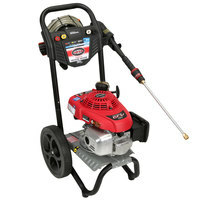 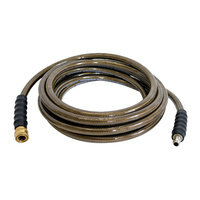 Choose from a variety of features like electric starts, multiple nozzles, and hot water. 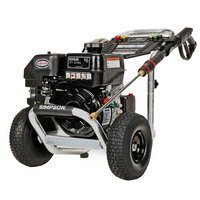 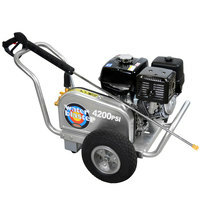 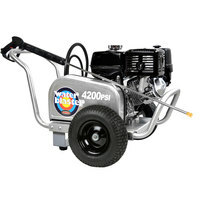 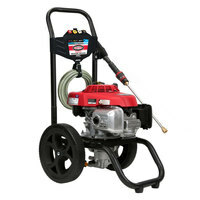 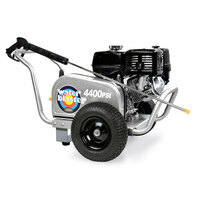 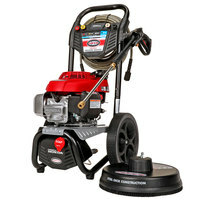 Pressure washers are available with a range of PSI ratings that suit small, light-duty jobs as well as heavy-duty jobs that require maximum pressure. 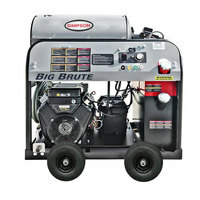 We carry all the items you need to spruce up your outdoor dining area, including outdoor umbrellas, patio heaters, and patio fencing. 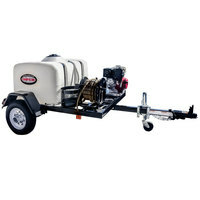 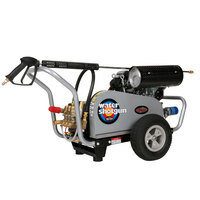 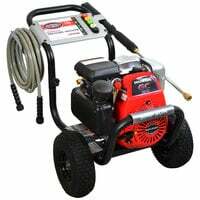 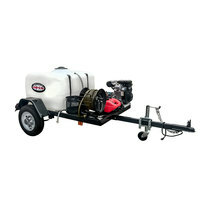 If you're wondering where to buy pressure washers, we have a large selection of commercial pressure washers for sale at the lowest prices.